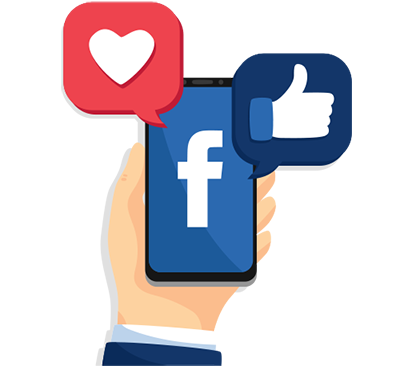 Tap into the limitless power of the world’s biggest and most lucrative social network, with our cutting-edge Fb marketing services in Bangalore. Maximize the ROI on your marketing spend and gain the competitive edge you know you deserve. Extraordinary statistics – each communicating the importance of investing heavily in social media marketing. Facebook provide small and large businesses alike with the opportunity to target hundreds of millions of users worldwide in very specific demographics. Interests, Location, Gender, Age – the power to pinpoint qualified prospects on a global basis in an instant. The problem being that with tens of millions of active business pages to contend with, you need to do whatever it takes to stand out from the crowd. 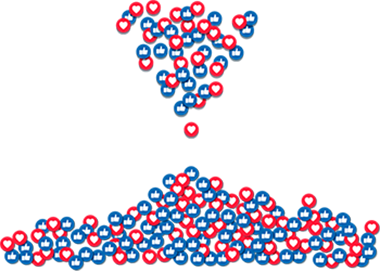 Our advanced bangalore facebook marketing services holding the key to success on this extraordinary platform. Whatever it takes to ensure you gain the lead, you can count on Bangalore SEO Company to make it happen. What makes us the best social media marketing company in Bangalore? A combination of experience, expertise and our commitment to 100% bespoke solutions for every client. Unlike some, we work hard to create dynamic solutions to meet our clients’ expectations and budgets to the letter. With competition at an all-time high, you need all the help you can get to build an edge on leading platforms like Facebook. Whatever your current position and long-term objectives, you’ll be an important step closer to making them happen with the help of Bangalore SEO Company. Our experience and expertise extend to all major and minor social platforms worldwide. Having contributed to the success stories of thousands of large and small businesses alike, we know exactly what it takes to extract the maximum value from any marketing spend. 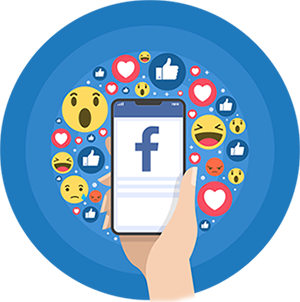 Whether looking to channel more traffic to your website, boost conversion rates or take your online identity to the next level, our strategic Facebook marketing services come highly-recommended. Get in touch with a member of the team at Bangalore SEO Company today to discuss our strategic social media services in more detail.